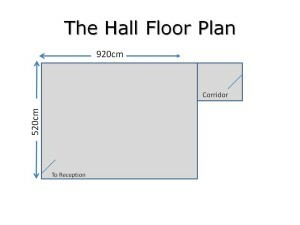 The Hall is a large multi-purpose room situated downstairs, and is wheelchair accessible. 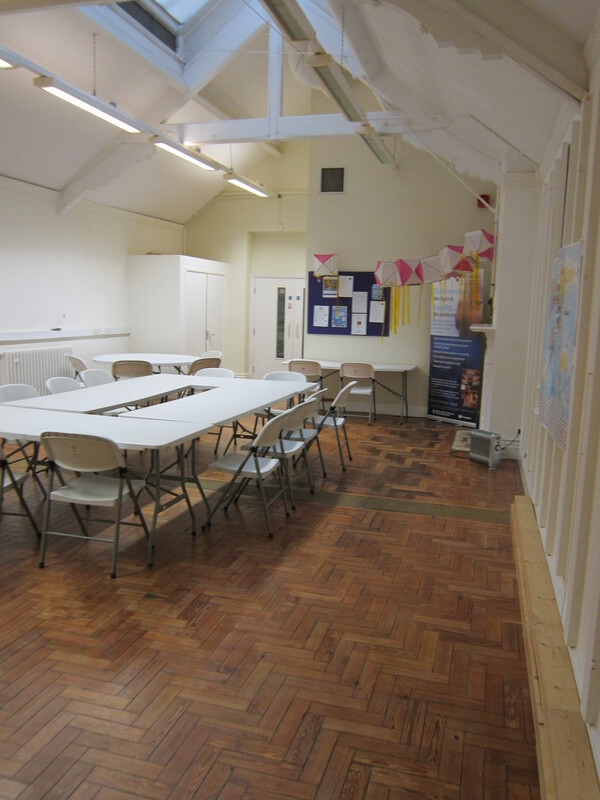 It is a bright and attractive room, with a beautiful parquet floor and some original features! We can alter the layout, to suit your requirements. 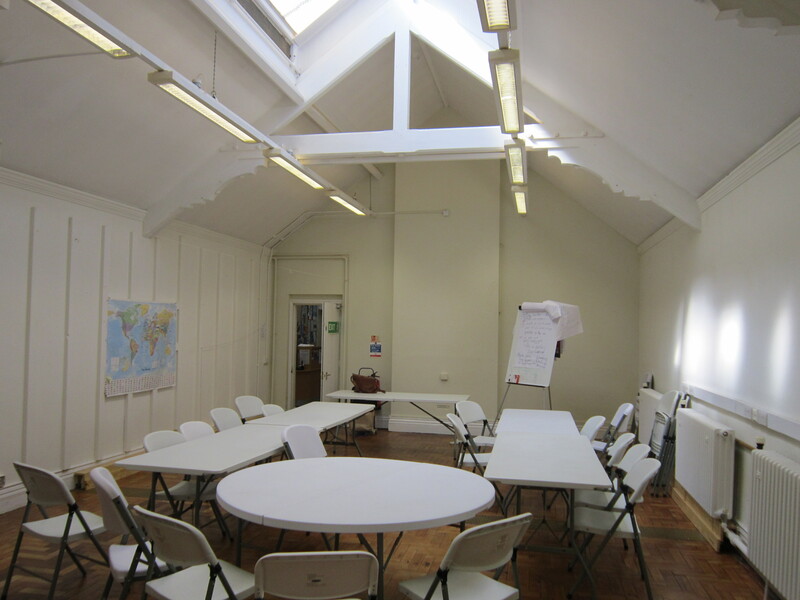 Cost: £15 per hour daytime rate, £17.50 per hour evenings and weekends. Discount for all day bookings of 7 or more hours. 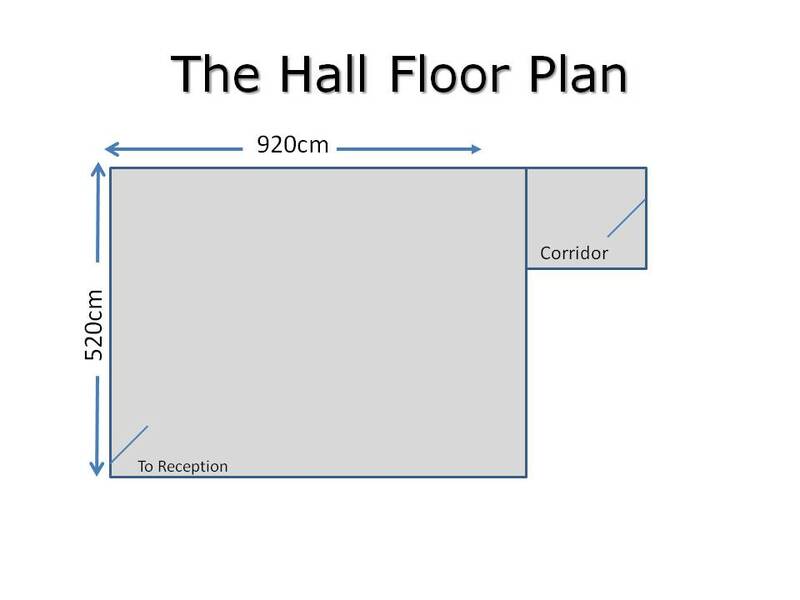 A Room Hire Form can be downloaded here.